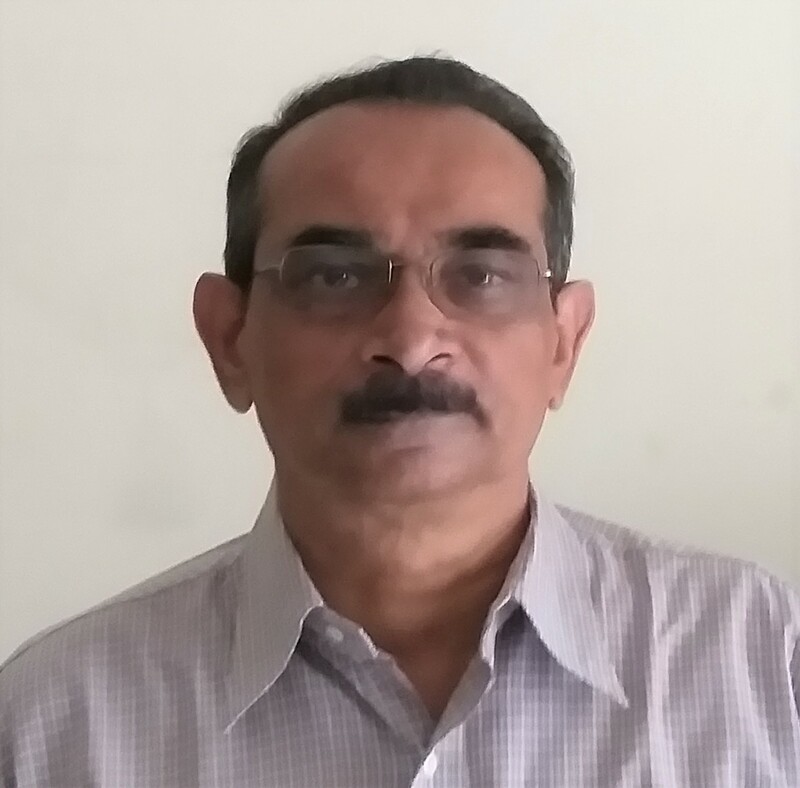 Sridhar is a Network Science researcher with experience of 30+ years as an IT/analytics professional in Research and Development in academics and industry. He is currently associated with Web Science Lab at IIIT-B as visiting faculty. His current research is focused on models and approaches to study social learning and collective behavior in the world of social networks, and how businesses and other entities are seeking to reach and serve this vast virtual society. Research in these directions is aimed at developing an understanding of how network structure impacts opinion dynamics and the emergence of different types of group behaviors, and the possibilities for creation of solutions that yield economic or other benefits by engendering cooperative, collective choices. He has previously been with C-DAC, India’s national initiative in supercomputing, heading its systems software group. He has also been with IBM’s supercomputing division in the US, as part of the Technical Strategy and Architecture Group. He has also been an entrepreneur for over a decade, co-founding an R&D flavored analytics firm in the late ‘90s, which developed tools for identity data management. Sridhar holds bachelors and masters degrees in Physics from IIT Kharagpur and IIT Madras respectively, an M.Tech in Physical Engineering from the Indian Institute of Science (IISc), Bangalore, and Ph.D degree the in the area of parallel computing from the Department of Electrical Engineering, IISc, Bangalore, India. He has also held several visiting positions at research establishments in India and overseas, including the, the Department of Electrical Engineering at Queens University, Belfast, Northern Ireland, UK, the Department of Computer Science, as an invited scholar at University of Texas at Austin under the Fulbright Program of the US, and at the Center for Information-Enhanced Medicine (CiEMED), Institute of Systems Science, NUS, Singapore.